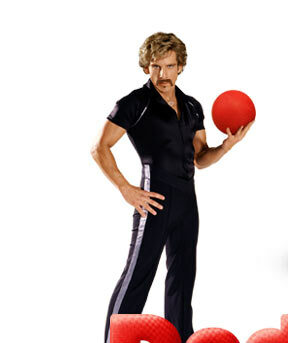 In the beginning, there was Dodgeball. No, not that Dodgeball. Dodgeball was a service to which you could text your location and other members of your service would receive the information with the potential of meeting up with you (or robbing your house if you’re not home). You could also receive information such as crushes, friends, friends’ friends and interesting venues nearby. Dodgeball, created in 2000, was purchased by Google in 2005 and discontinued in 2009, superseded by Google Latitude. One of the makers of Dodgeball went on to create Foursquare. Foursquare exists somewhere between reality and the virtual realm. While users can “check in” to physical venues, they can also earn “badges” for certain activities and if someone checks in to the same place more than anyone else they become the “Mayor” of that place. Foursquare has also worked out arrangements with businesses to offer specials to users, frequent visitors and especially the Mayor. Checking in is a manual process, developers citing technical issues such as the i-phone not allowing applications to run in the background as well as the drain on battery power that the GPS has. What is not mentioned on their site, however, are the privacy concerns. pleaserobme.com was one of the first websites to point out how exposed people were with geo-tagged social media technology. Foursquare is making use of many of the technologies we’ve discussed in class and some we haven’t. PostGIS, MapBox, OpenStreetMap are used as well as Google’s s2 library to store cell IDs for geo-indexing and geonames.org dataset to reverse geocode addresses into coordinates. Opting-in to share your location may be a nice option for some but as we have seen you don’t need to be a Foursquare member or opt-in to anything to unintentionally divulge your location with unintended results.